Melanie is a Michigan transplant and proud graduate of the University of Michigan! She moved to southeast Florida 3 days after graduation and has not looked back! Upon moving south, she taught preschool for almost 10 years before heading to the West coast of Florida, where she ventured into something new and started a career in the chiropractic field. 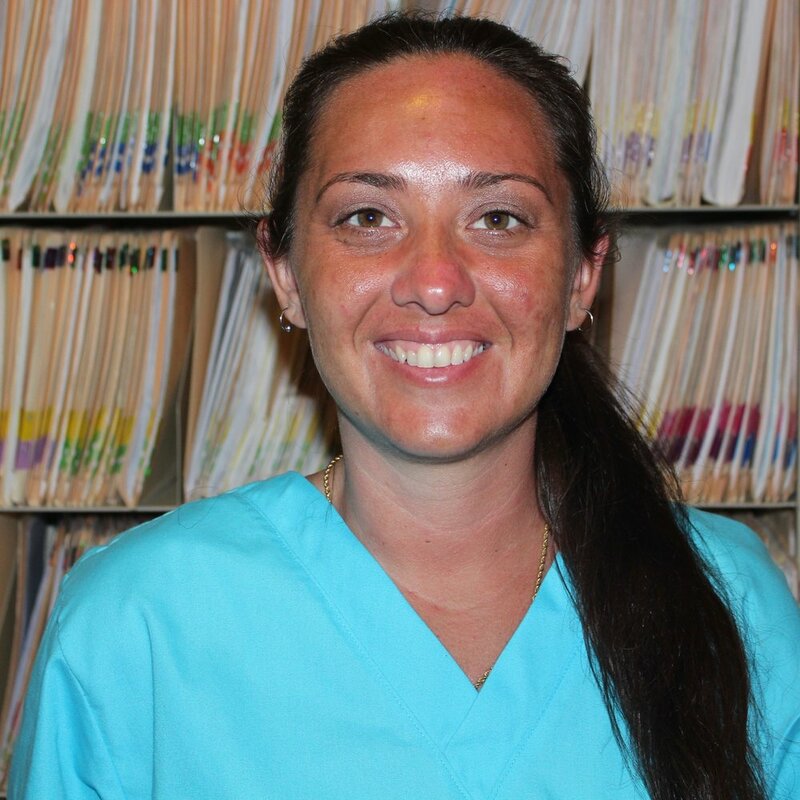 Melanie completed the Certified Chiropractic Physician's Assistant course through Cleveland Chiropractic College in 2008, and became licensed with the state of Florida, the same year she came on board with Korman Relief & Wellness Center. Melanie and her husband are huge sports enthusiasts, and enjoy following her alma mater, as well as attending local sporting events of any nature! Family time is very important to the Andrews and includes activities with their son and four-legged, fur babies! So, when Melanie is not at the office, you can probably find her out on a kayak, attending a Stone Crabs game, or cheering on her Maize & Blue alma mater! Dena Bridge is our full-time Licensed Massage Therapist. She has been a practicing massage therapist for 7 years, and joined Dr. Korman’s staff in 2016. Dena graduated from the Florida College of Natural Health in 2006 with an Associates Degree in Neuromuscular Therapy. She has always had a passion for massage therapy and, in 2009, began working for a chiropractor, having determined that medical massage was where her skill set and interest lined up. Brian Korman is an integral part of our office. 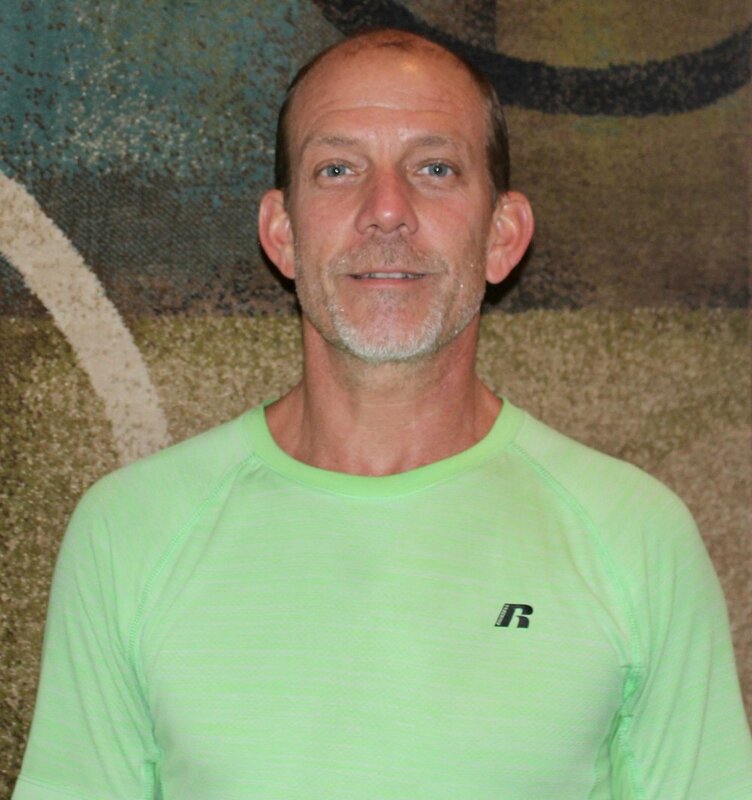 Most patients will see Brian in our therapy room, as our head Therapy Technician. He is there to see to the health and wellness of our therapy patients and is certified and well-versed on all of our therapy equipment. Brian’s upbeat, positive energy is infectious, and his positive attitude contagious. Brianna Korman has worked “off and on” at Korman Relief & Wellness Center for many years. Brianna has moved back to the area and is back on staff now! You will find Brianna at the front desk, and you will see her “coming and going” as she is likely to check you in and, when finished, she will likely be the staff member taking your payment, scheduling your next appointment, and wishing you a good rest of the day! Brianna is cheerful, friendly, knowledgeable and eager to take care of any needs that you may have. 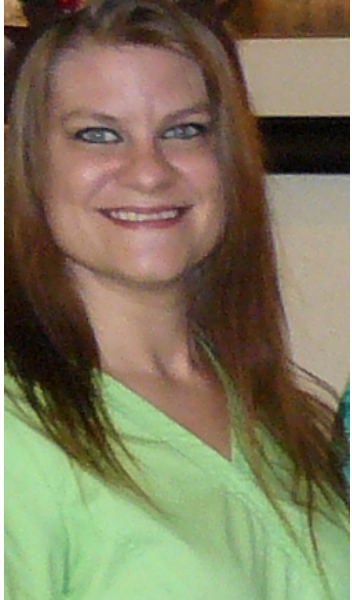 Connie Orman, Project Manager; Korman Keto Krew! A transplant from the Kansas City suburbs (Go Chiefs & Royals! ), Connie and husband, Denis, retired to North Port, Florida, in 2005, where they are full time residents. 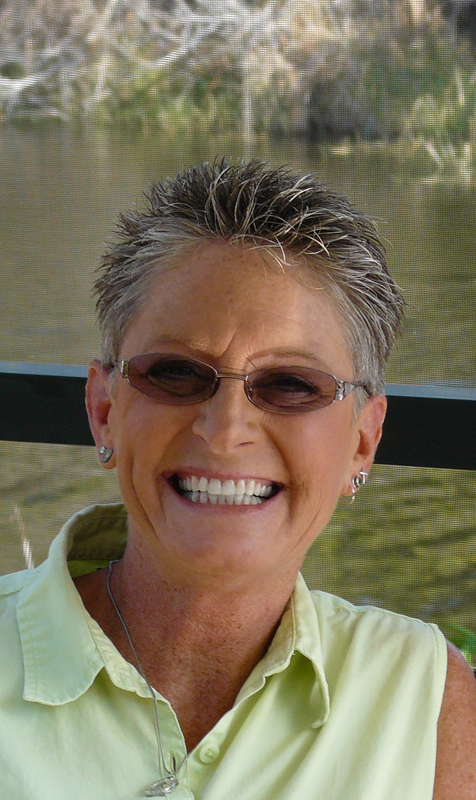 Prior to relocating to the “Sunshine State,” Connie served as operations manager for the largest Massage Therapy Training Institute in a four state area. Connie spearheaded the conversion of all operations, transcripts and school records to online status, by working with programmers and software developers to develop software specific to the massage therapy industry. Connie is particularly involved in "Dr. Korman’s GEARED2bewell” brand as a staff writer, website developer, and all around helper to “Dr. Korman and the Keto Cowboy.” She is accessible via email at support@drlaurakorman.com. Luke Rinehart, Website Developer; Korman Keto Krew! Luke Rinehart is a full-time, Software Quality Analyst for Garmin International, in Olathe, Kansas, a suburb of Kansas City (Rock those CHIEFS!). Luke is responsible for all quality aspects of Garmin's golf products as well as the highly successful "fenix" outdoor watch line-up. Luke has joined Dr. Korman’s “Korman Keto Krew” and teams up remotely, with Connie, for website development, video editing, and various online projects. Luke keeps busy as a husband, father, and competitive golfer. We look forward to Luke, his wife and daughter visiting our Sunshine State, at least a couple of times each year! We all look very forward to helping you on your road to wellness!